Festival pre-registration is now closed but artist spaces will be available at on the festival day at the registration booth. 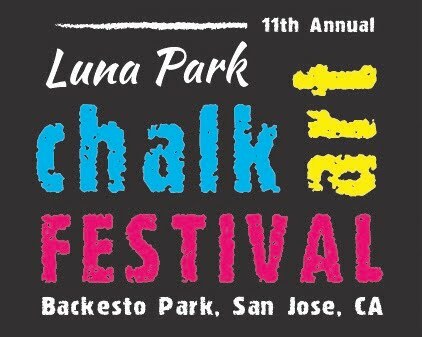 Celebrating its 11th Anniversary, the Luna Park Chalk Art Festival attracts over 3,000 artists, students, vendors, and community members for a colorful day in San José’s Backesto Park. 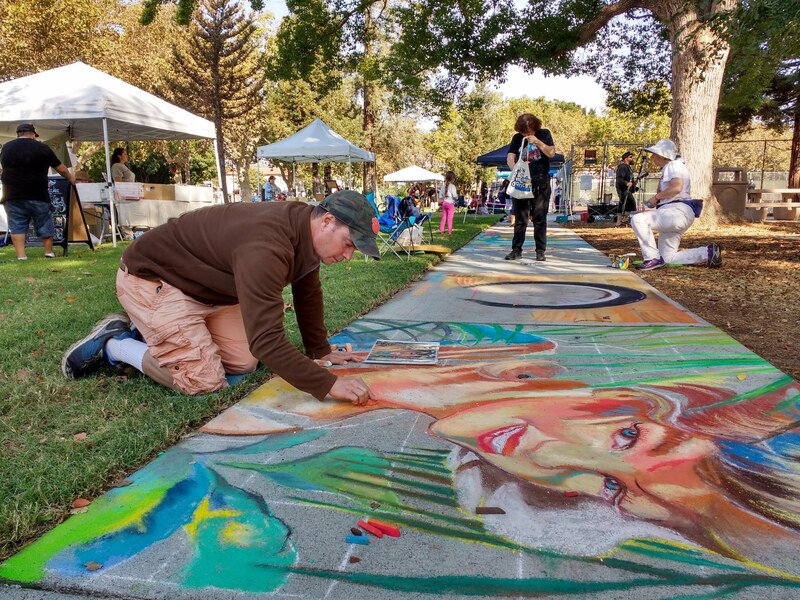 Artists, students and chalk enthusiasts create over 250 pieces of diverse art throughout the park’s pathways, including original works, classical re­creations, traditional Italian madonarri street painting, 3D realistic works, cartoons, modern abstractions, and more. 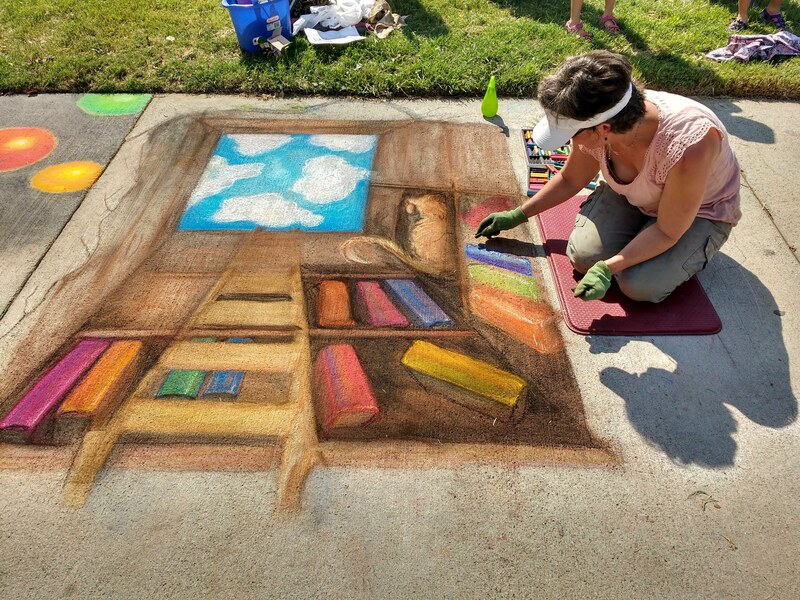 In addition to the artwork, the festival features a main stage of local musicians, dancers and performers, as well as local food trucks and vendor booths. Check out pictures from the 2017 festival (Google Photos).